Available in most areas now, with continued growth. Platinum Networks provides industry standard NBNTMconnectivity.We deliver high speed NBNTMto businesses that are currently serviced by poor or expensive connectivity. Platinum Networks offers three (3) types of speed of NBNTM depending on they available type of NBNTM(link) and your business needs. Enjoy fast emails, file sharing, web access. 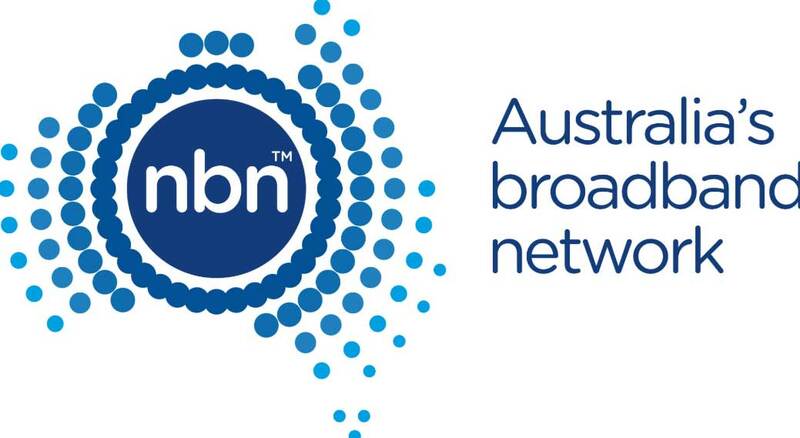 NBN100 offers four times faster speeds than ADSL2+. This allows for high-quality video calls with vendors or customers in other locations. We provide competitive NBN connectivity nation wide.In available location, setup is quick and low-priced. NBNTMservices are available nationwide however speeds, plans and hardware options vary between locations. ^During busy periods (7am-10am) the typical speed is the minimum speed shown. Actual FTTN/B/C speeds to be confirmed. Actual speeds will vary depending on factors such as the distance between the premises and the NBNTM node, the condition of lead-in cables and in-building wiring, the number of simultaneous users, the user’s hardware and software configuration and the source/type of content being downloaded by the user.